OTBA is really an innovative concept introduced by CBSE. The Text Materials help not only in assessment of the scholastic concepts but also aid in the development & assessment of the analytical communication, comprehension skills, information processing, opinion creation etc. 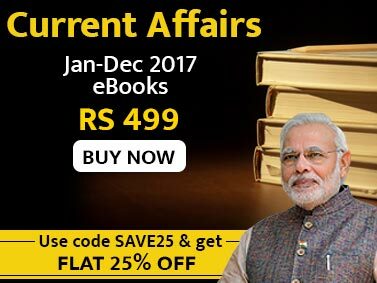 The book provides an in-depth analysis of the 10 Text Materials (2 of each subject) provided by the CBSE in the 5 main subjects for the SA2 to be conducted in March 2016. 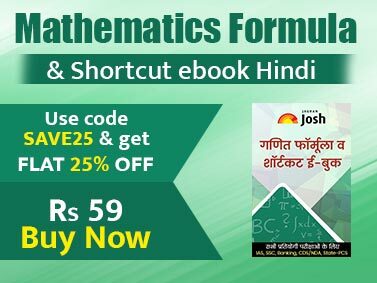 The book also provides the last year (2014-15 sessions) 10 Text Materials along with the Sample Questions/ Answers and the last year original questions asked by the CBSE in SA2. This book is an attempt towards providing the best analysis, questions and answers to the students. Initially each case has been provided along with sample questions and their outline answers as provided by the CBSE. Then the cases have been analysed and presented with an Analysis Framework, which has 3-4 parts - the facts & figures presented in the material along with the main issue/ problem; the challenges because of which the problem exists; the opportunities that exist; and the various ways/ solutions to solve the problem or meet the challenges. This is followed by additional questions along with their detailed/ outline answers. A lot of thought provoking questions have been designed with higher order thinking skills (HOTS) which will require students to apply to the situations given in the article or case study. The questions will be open-ended type which will look at students’ ability to think and justify their point of view. The questions would provide opportunities to the students in acquiring skills of information processing, comprehension, analysis and inference. It is our guarantee that you can’t find better analysis of these cases. This material can definitely play a great role in scoring good marks in SA2 of all the 5 subjects.